Old Town Spring is tucked away east of Interstate 45 just north of Houston [the FM 2920 / Spring Cypress exit]. 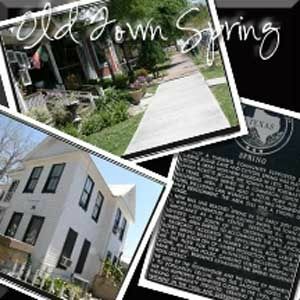 Though most people around Houston know where Interstate 45 is, they don't usually know where Old Town Spring is. This wasn't always the case because Old Town Spring has been around since the late 1800's [when it was known just as "Spring"]. Old Town Spring was a railway community [Houston and Great Northern Railroad] that was supported by many local farmers' crops of mostly cotton. Many settlers and farmers in the area were of German descent. With the addition of a new rail line in the early 1900's, Spring expanded commercially and with the integration of a railway junction in Spring, the lumber industry [from the piney woods of East Texas] grew as well. 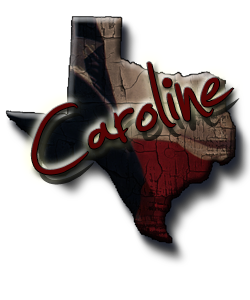 The rail facilitated the transport of raw resources to Houston and on to the ship channel for distribution, and the little town of Spring benefited and prospered. 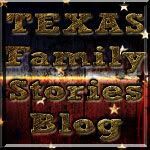 By this time, the town of Spring included hotels, saloons, gambling houses, a bank, a hospital and an opera house. My son loves trains and train signals. 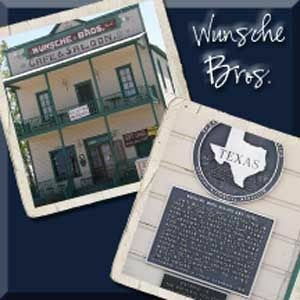 I have spent hours at the railroad crossing in front of Wunsche Bros. Old Twon Spring is great.